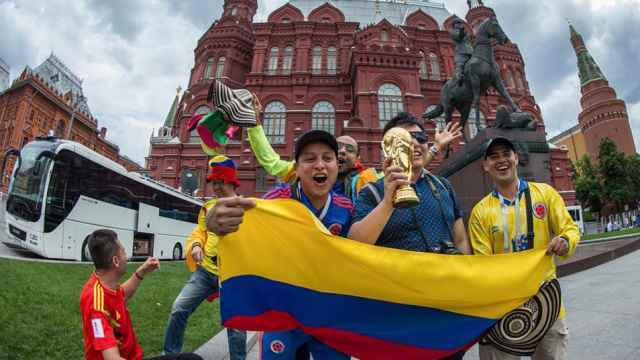 One of Russia’s most popular bloggers has called on his fellow countrymen to stop recriminating women for getting friendly with foreign World Cup fans. Yury Dud, a sports journalist whose YouTube videos frequently gather millions of views, earlier this week posted a picture on Instagram alongside a heart emoji. 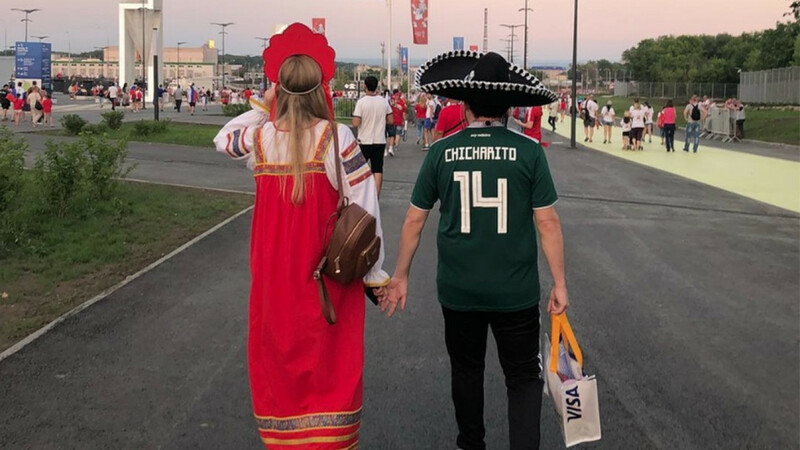 The picture featured a girl dressed in Russian traditional gear holding hands with a man wearing a Mexico jersey and a sombrero. In a blog post on the Sports.ru site titled “Our girls are being told off for hanging out with foreigners. Leave them alone, ey,” Dud hit back at what he said was a widespread tendency to criticize Russian women for fraternizing with foreigners. 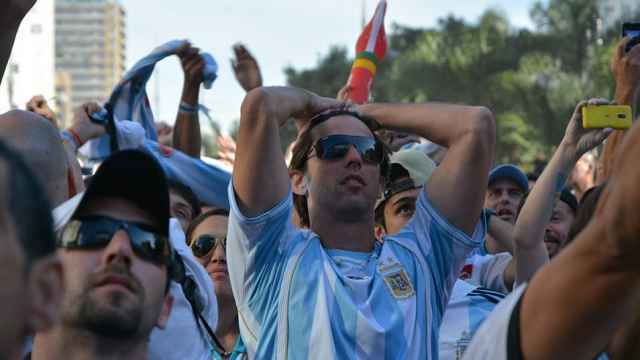 “Don’t cry ‘Shame!’ at beautiful summer love or humiliate yourselves,” he advised Russian men. Russian women are reportedly being harassed online for fraternizing with foreign football fans.